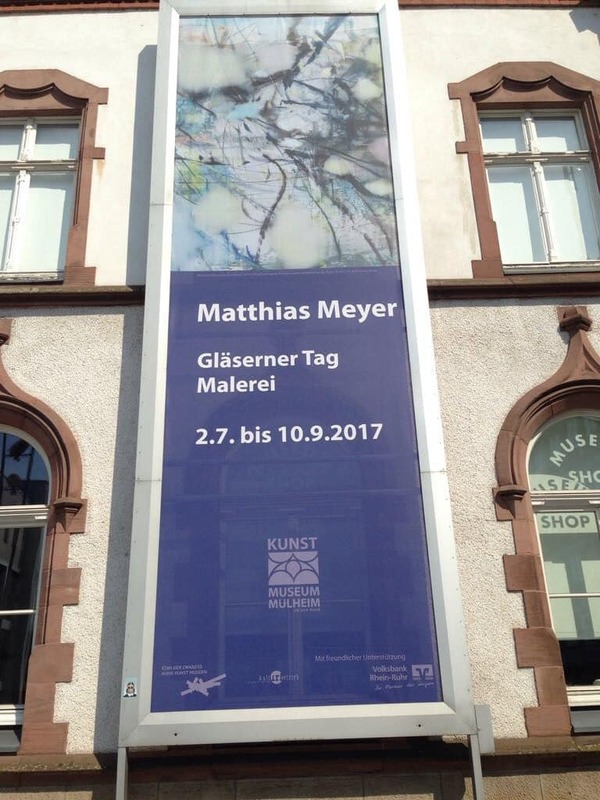 The Kunstmuseum Mülheim an der Ruhr dedicates the first museum exhibition to the painter Matthias Meyer (*1969) who studied with Gerhard Richter at Kunstakademie Düsseldorf and at the prestigious Chelsea College of Arts in London. His large-scale paintings – in which views of landscapes, impressions of nature and interior spaces are intertwined from different perspectives – first brought Meyer to public attention. By using a special wet-in-wet technique, whose defining characteristic is that the heavily diluted oil colours blend, blur and create layers, Meyer has found an equivalent on form and dissolution, figuration and abstraction in his paintings. Transparency and thus resulting depths are the central themes in his Oeuvre.